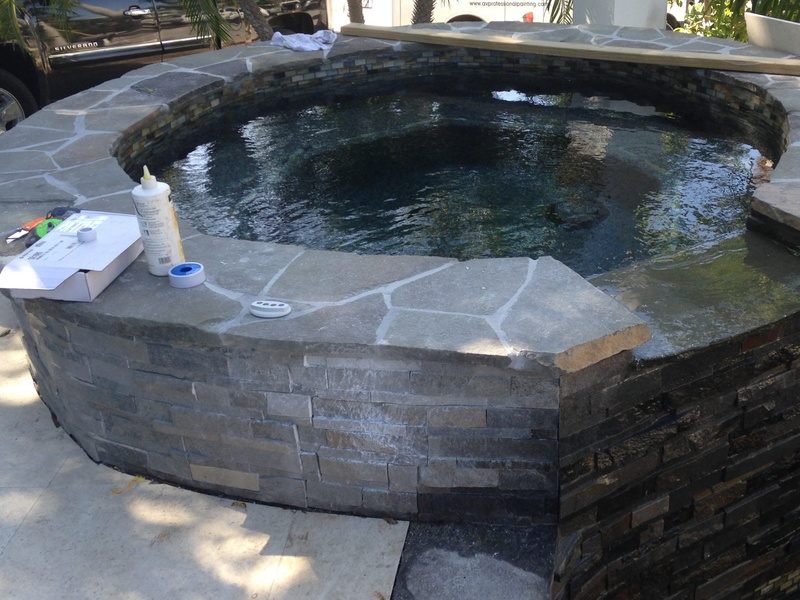 Whether you want to transform a South Florida home or make your home a vacation with water features, you need to find someone who understands your vision and can make it a reality. 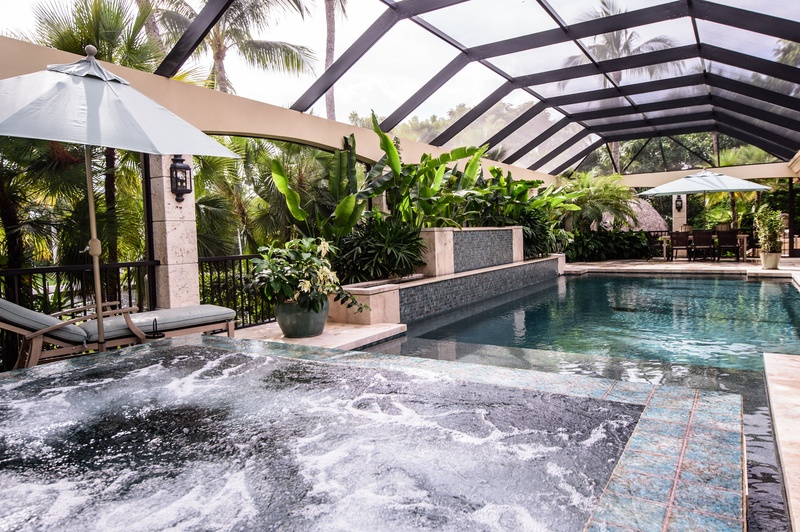 At Reef Tropical, we offer water feature design consultations, advice and expediting of structural plans, permit expediting and everything else that’s included in the installation of your pool or spa. We offer these services for current homes and new construction. You want to flawlessly enjoy your water features in a picturesque environment — from having the water at the right level to the chemicals being properly balanced. Let us give you that carefree pool and spa. Our maintenance crew will remove debris, test the water, add or lower the water, inspect equipment, correct the water chemistry and whatever it takes to keep your pool looking its best. Cracks, broken filters and chipped tile can make your pool and spa an eyesore instead of a tranquil retreat. We renovate existing pools with new waterline tile, lighting, automation, equipment and pool finishes like Diamond Brite and Pebble Tec. 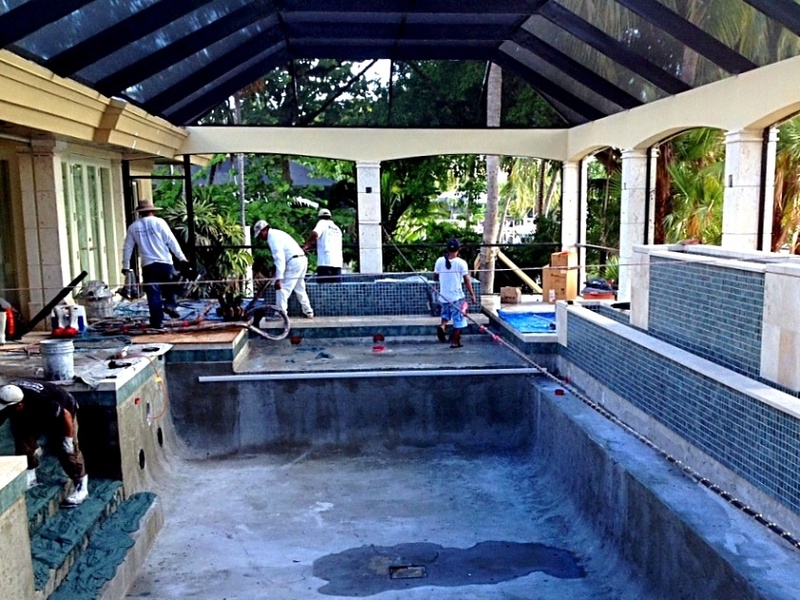 Our team can also fix pool equipment, leaks, chipped tiles, ladders, skimmers, drains, plumbing and other issues.